So it appears Jose Mourinho can't begin his reign as Manchester United manager until Chelsea give up the rights they hold over his name. 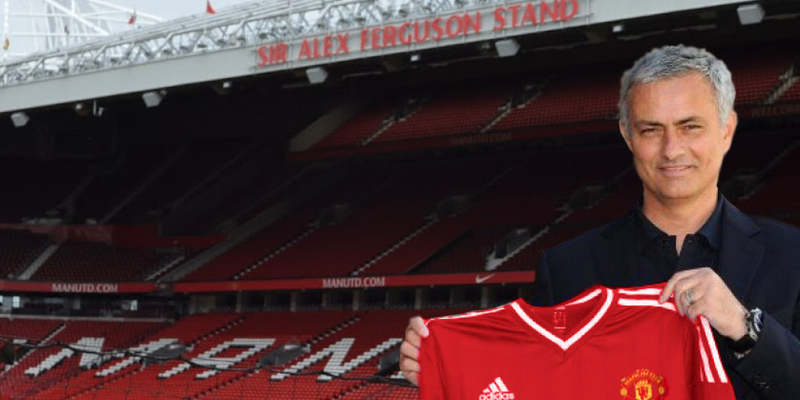 While we at the Sound of Football don't know much about how to actually run a football club, we've certainly been involved in more than the occasional fiasco, so we feel very comfortable discussing the current comings and goings at Old Trafford. Join Graham, Terry and Jan as they have a look at what the future holds for United and any other team that would be looking to dominate the Premier League.